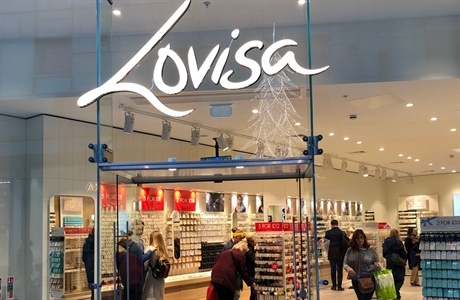 After launching their first fashion jewellery and hair accessories retail store in April 2010, Lovisa can now be found in six countries throughout the world with over 180 stores. They have become a first stop shop for the fashion forward to get their on-trend accessories fix. Lovisa was created out of a need for current fashion jewellery at an accessible price point. Their trend spotting department in London takes inspiration from high fashion couture runways and current street style. While the keen-eyed design team at Lovisa Australia uses a wide range of materials and expert finishing techniques to deliver fashion forward designer jewellery and hair accessories.